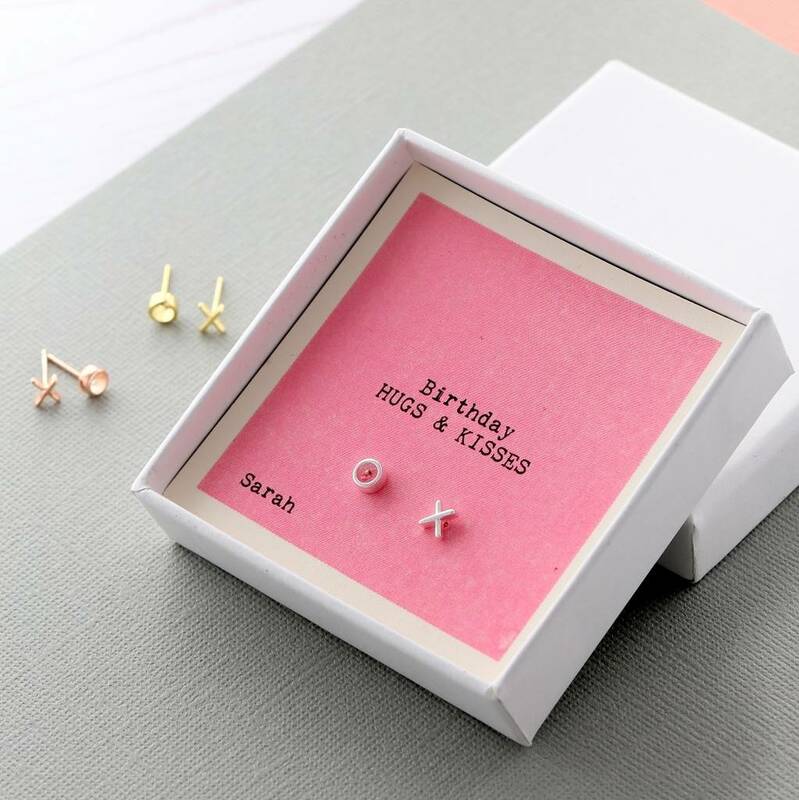 This edition features a set of sterling silver kiss and hug earrings on a handmade presentation card with a little message to say 'Happy Birthday' to you. This item makes an unusual and thoughtful gift for someone who is celebrating their birthday. 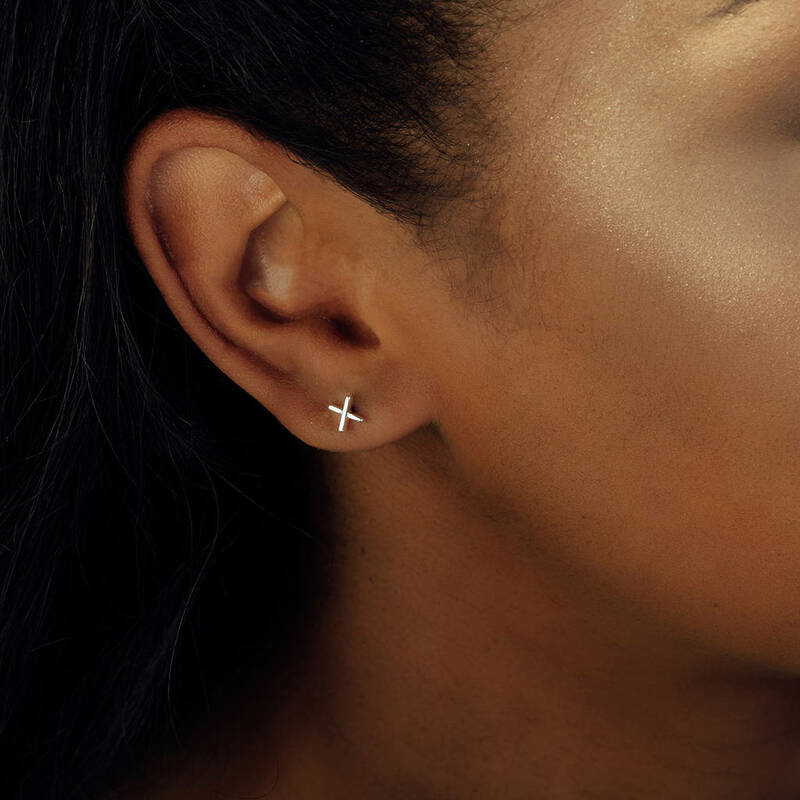 We believe that beautiful jewellery can also be meaningful. A subtle message can tell a story, pass on good wishes, bring back memories or be a little secret just between the two of you. 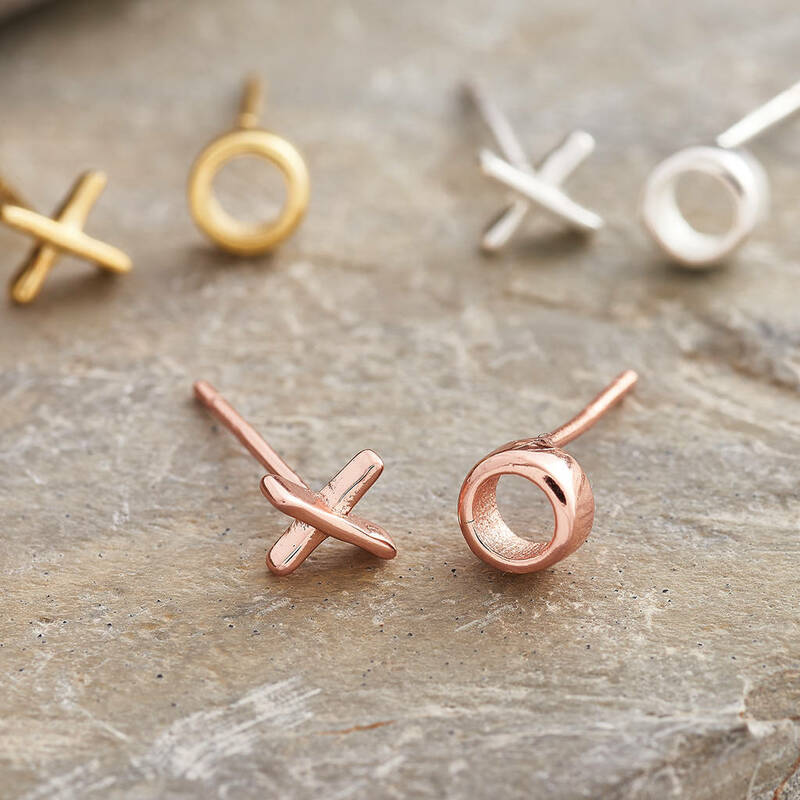 Choose from silver, gold or rose gold studs. 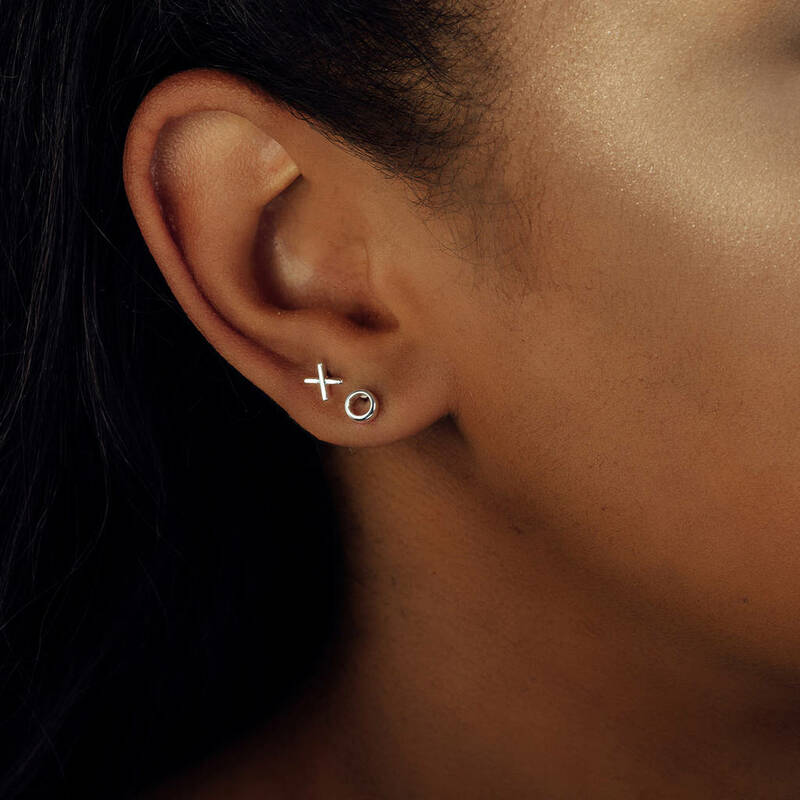 For a small setting up charge, you may choose to have the recipient's name printed on the card.